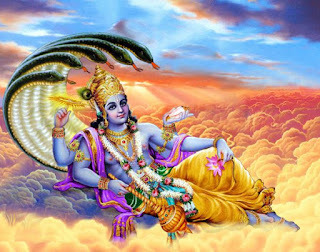 Skanda is a popular Hindu deity especially among Tamil Hindus. Lord Skanda is son of God Shiva and Goddess Parvati. In south India, Skanda is considered as the younger brother of Lord Ganesha while in north India Skanda is considered as the elder brother of Lord Ganesha. 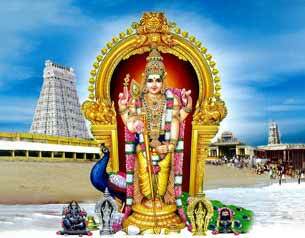 God Skanda is also known as Murugan, Kartikeyan and Subramanya. Sashti Tithi is dedicated to Lord Skanda. Devotees keep fast during Shukla Paksha Sashti day. For Skanda Sashti Vratam the day when Sashti Tithi is combined with Panchami Tithi is preferred. Hence Skanda Sashti Vratam might be observed on Panchami Tithi. Skanda Sashti is also known as Kanda Shashti.